When circumstances are tough, and budgets are tight, cutting back on your beauty routine can really sting! Do not despair! You can save money on your hair products and services without changing stylists or hair products! Almost all of us are guilty of using too much shampoo. 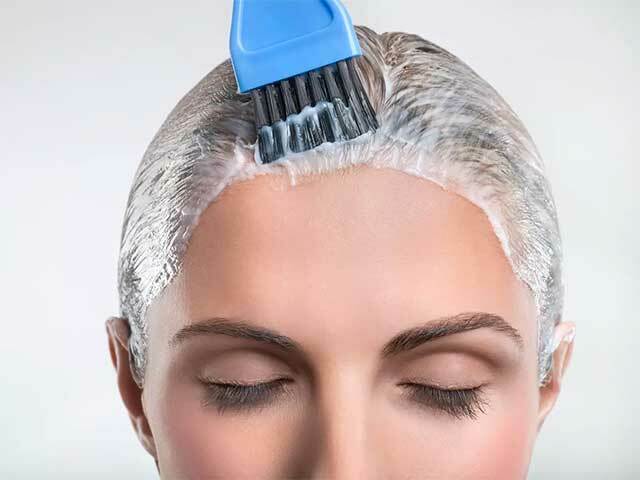 By learning to shampoo your hair properly, you can extend the life of your shampoo by more than 50 percent. If you find yourself requiring a lot of conditioners to soften or detangle your hair, perhaps you’re not using the right conditioner. A small amount of conditioner (proportionate for the amount of hair you have) should be enough to get the job done. Rather than using more conditioner, try a formula with more moisture power or add a deep conditioner to your routine once or twice a month. Hair color, highlights, lowlights, perms, and relaxers are expensive, and let’s admit it, getting your hair done is a special treat that feels good and perks your spirit. There’s no sense in creating a depression for the sake of the budget. Try making your chemical services economically friendly by choosing color and texture services that require less maintenance, and you’ll be able to extend the life of your chemical services by an additional 2-4 weeks. One or two less chemical services per year can add up to big bucks. To keep maintenance low, try keeping your hair color within two to three shades of your natural color, that way it won’t be as obvious when it grows out. Learn how to care for your color properly to help it last longer. How about a partial highlight instead of a full highlight? Ombre color is a perfect way to make a color service last months longer than a traditional foil highlight. If the budget gets really tight, find out when is it okay to color your own hair or how to grow your natural color out. 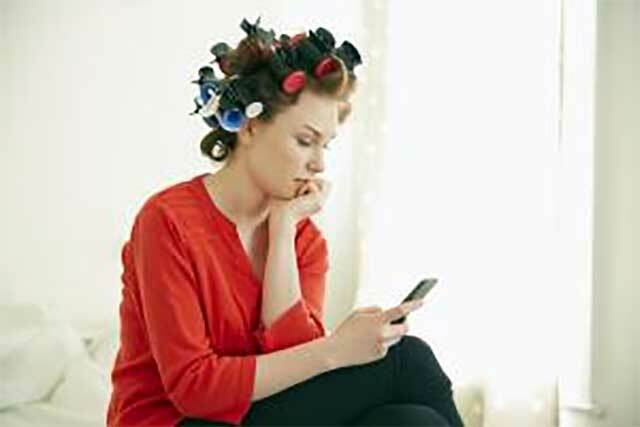 Haircuts and coloring can be expensive, but most salons offer some kind of discounts for products and services. Ask your stylist how to get those discounts and take advantage of them. Do they advertise discounts in the paper, on Facebook or on a website? 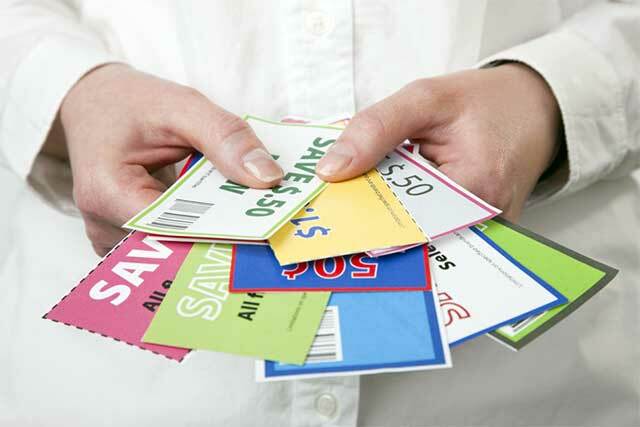 Can you sign up for coupons or a mailer? Do they offer a discount for referring a friend? What about customer appreciation days? Do they have a punch card program (buy 10 haircuts, get one free)? Is there a discount for pre-booking your next appointment? Do your favorite products ever go on sale? Asking questions like these can add up to big savings.